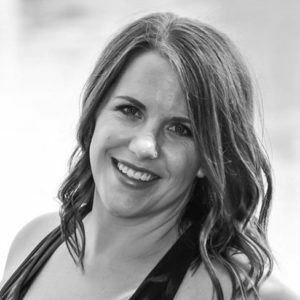 Founder of True You, a health and wellness company based in Fort Collins, Colorado. 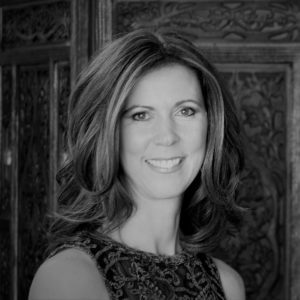 Kathryn offers opportunities for clients to transform their lives through life coaching, weight coaching and yoga in both private, small group and corporate settings. Her personal experiences, along with her qualifications in coaching and yoga have given her a deep understanding of the role that these healthy mind & body practices play in bringing real and sustainable transformation to our lives. Kathryn brings a warm, engaging, compassionate, passionately-focused quality to her work as a coach and yoga teacher. She has experienced her own challenges and triumphs, and has a passion for helping others use their own experiences to create new opportunity, empower growth, develop greater understanding, and ultimately become the best version of themselves…mind, body, and heart. An ACE Certified Personal Trainer and owner of From the Heart Health & Fitness: a personal training business operated in Northern Colorado. Her training and personal experiences with weight loss and fitness have created a passion to help others achieve their own health and happiness through strength and cardiovascular training, proper nutrition and self-love. Caroline’s journey with health and fitness began in 2008 after returning from a semester abroad in Australia and deciding it was time to make some serious changes in her life. At this time, she was unhappy and overweight, so she decided that working with a personal trainer was the right, first step in her health journey. Little did she know how much it would change the trajectory of her life. Caroline became stronger, happier and healthier, but more importantly, she learned how to love herself and now empowers others to do the same. Our mission is to empower women to create personal growth and transformation through mental and physical practices, to build strength of mind, body and heart. Empowerment: The process of becoming stronger, more loving and more confident in yourself and your life. Commitment: The state or quality of being dedicated, devoted, loyal or faithful to a cause, activity, etc. Holding the Space: The process of creating a safe space for allowing another to be and share without judgement. Wellness: The active and dynamic process of becoming aware of and making choices toward a healthy and fulfilling life. Soulfulness: The willingness to create and fully experience a life by living completely within the mind, body and heart. Transformation: The conscious decision to improve awareness, enhance the quality of life and realize dreams. Contact Us today to find out which Mind Body You program is right for you.